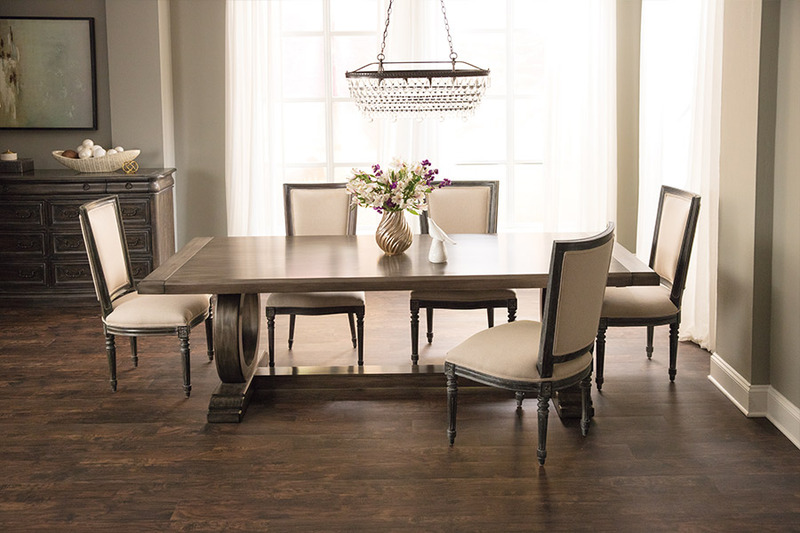 To homeowners and realtors alike, hardwood flooring is the undisputed king of flooring. Homeowners love it for its unparalleled beauty, long-lasting durability, and ease of maintenance. Realtors love it for its stunning visual impact on buyers and its ability to increase the resale value of a home. No matter how you look at it, hardwood floors are a great investment for any home. But what else makes hardwood so great? 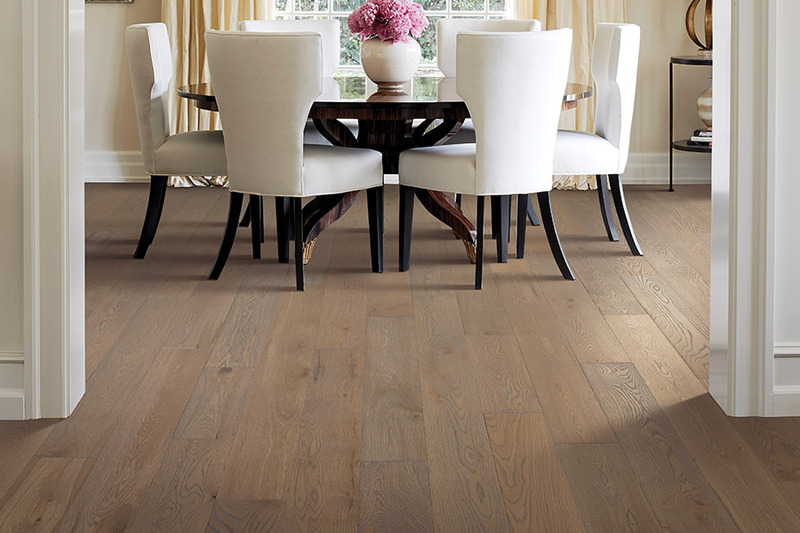 A well-maintained and properly hardwood floor has the potential to last for generations. This extremely long service life makes hardwood an excellent investment for homeowners who wish to avoid the money and effort required to replace their floors every ten years or so. Perhaps the most attractive quality of natural hardwood floors is their ability to be sanded and refinished a number of times throughout the service life of the floor. This means that your floors can be easily and inexpensively be completely refurbished at multiple points throughout the years. 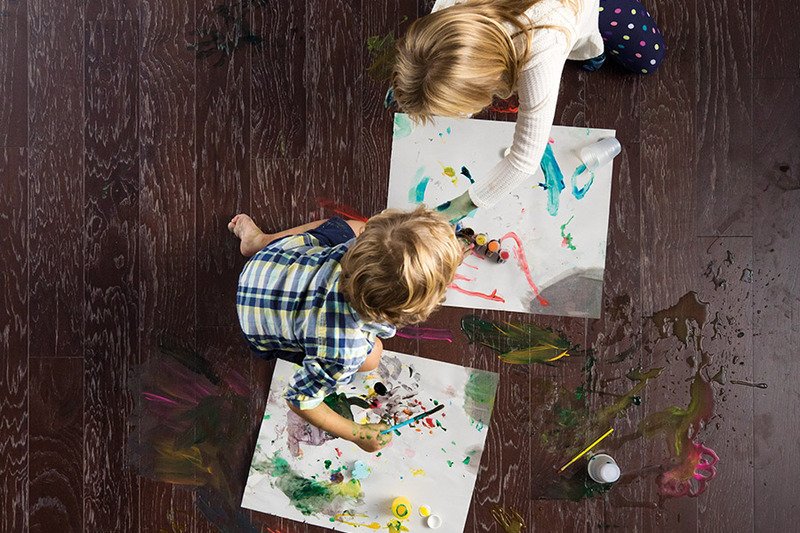 If you decide you want to redecorate your house, and would like to change the color of the floor, all it takes is a quick re-sanding and some new stain and finish to completely transform the look of your floor without the hassle of total replacement. The wood that is used for the production of hardwood flooring comes from professionally managed forests or tree farms, not old-growth forests. This means that for every tree that is felled for use in the production of hardwood flooring, more are planted in their place. This process is particularly beneficial for the reduction of CO2, because younger trees have an increased capacity for CO2 absorption. By constantly felling older trees and replacing them with younger trees, the forests are operating at peak CO2 absorption efficiency. Furthermore, CO2 that has been absorbed by trees remains trapped in the wood over the service life of the floor, and is kept from being released into the atmosphere. 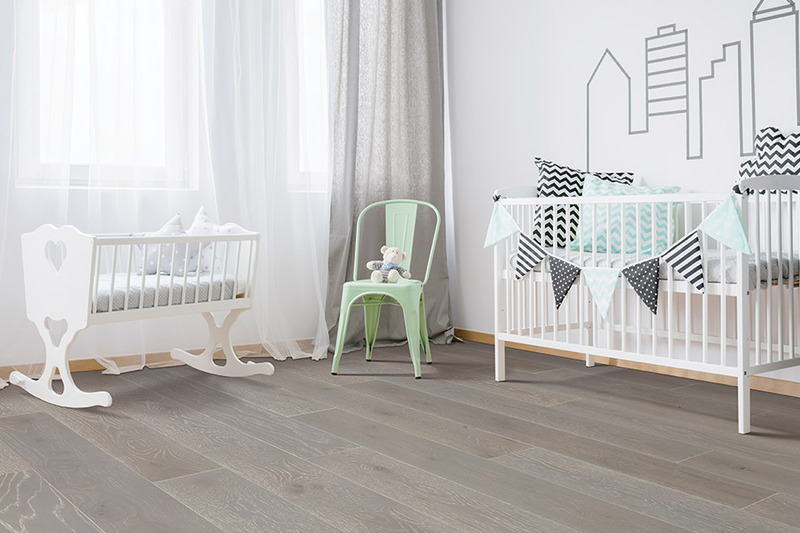 Even when the floor has reached the end of its service life, it can be recycled into reclaimed wood flooring, further reducing its environmental impact. Hardwood floors an excellent choice for households with members who suffer from allergies, asthma, or other respiratory ailments, because there are no fibers or cracks to trap air-borne pollutants such as pollen, dust, or pet hair and dander. Ready to learn more about hardwood flooring? 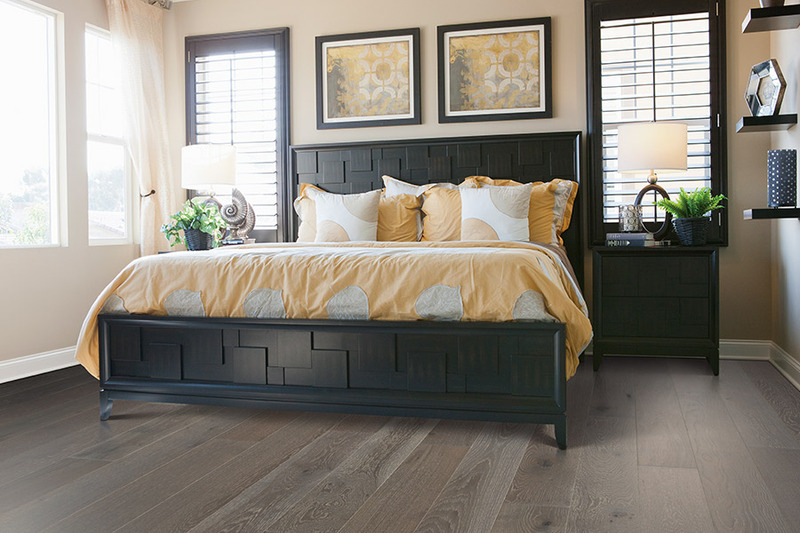 If you live in the Northeast Atlanta area and would like to learn more about the incredible benefits hardwood floors have to offer, we would love for you to call or stop by one of our conveniently located showrooms.